Autograph letter signed : [Hatfield? 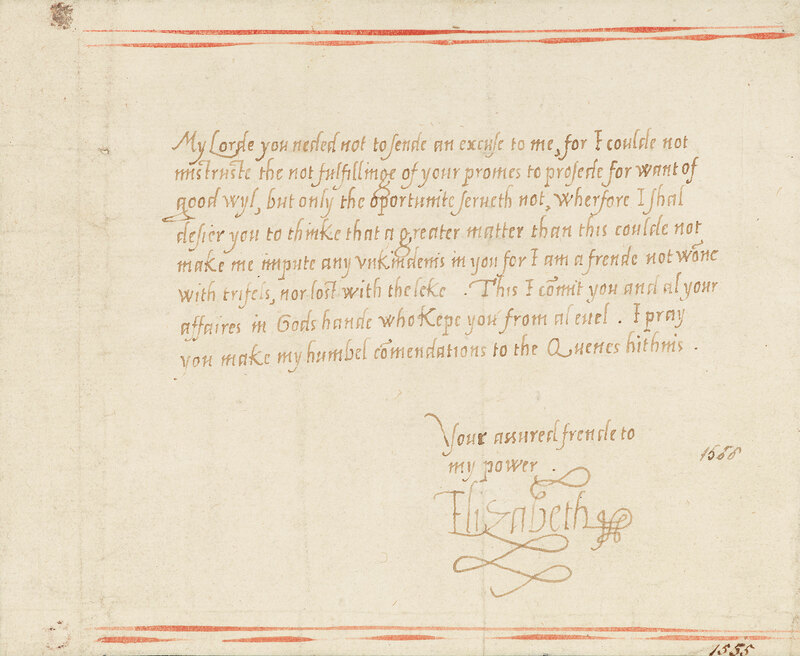 ], to Thomas Seymour, Baron Seymour of Sudeley, Lord Admiral of England, summer of 1548. From Paston & Thane Collections.